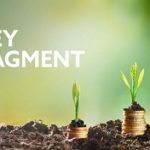 In present times, the terms like debt management and debt consolidation have become part and parcel of our daily lives. They both are different methods of dealing with debt. Before jump-starting further, let’s discuss the basic difference between debt management and debt consolidation. 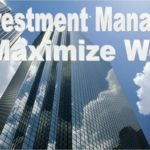 Debt Management- A debt management plan is a process to help those people who are mired deep down in the debt crisis. It is done to reduce the monthly payments. You make an agreed monthly payment to the company and in turn they make payments to your creditors based on the agreements. 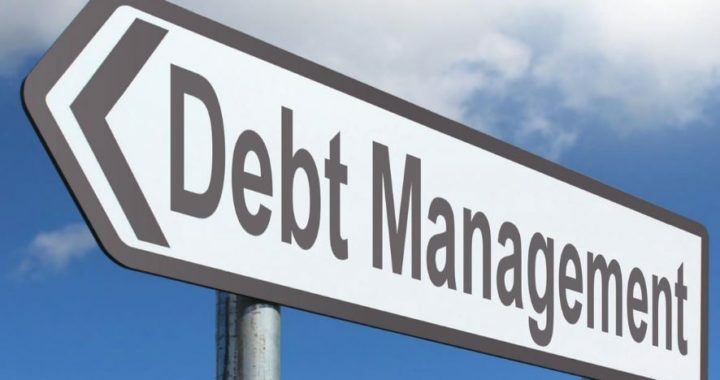 As the creditors know that you are associated with debt management companies, these companies try to convince creditors to lower down the monthly payment through negotiated interest rate. The amount varies in different cases. Also, sometimes your payment will be reduced to 50 to 75 percent. It may sound good, but it is not applicable in every case. It is applicable in rare cases. You need to shop well before exploring any option. A debt management program act as an interface between your creditors and you. Now, you don’t have to worry about any pesky calls or their demand letters, a saving grace, isn’t it? Your income and expenditure is taken into account in establishing this plan. Debt Consolidation- It is a process of borrowing money from lender to pay off numerous debts. The result is you have to pay a single debt instead of several debts. Also, if the loan is taken at lower interest rates, it means you are saving on the payment front. Lower payment can also be achieved if you are borrowing tenure is longer than the original debts. Debt consolidation is based on the assumption that you have a poor financial situation and cash flow that will help you to qualify for the consolidated loan. In simple words, you need to have good credit score to obtain new loan. Debt Consolidation is a process that is well beyond the reach for most of the people, especially who are under loads of debt. 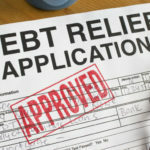 If things have reached to the level, where you’re really struggling to meet your financial obligations and you have very little assets in your kitty, debt consolidation plan is not right for you. On the other hand, debt consolidation is a great way to simplify things and reduce interest rates. Debt Management plan is a way to reduce the monthly payment to arrive at a win win situation. It is a plan to get at a workable situation without getting additional loan. 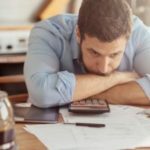 In nutshell, debt management and debt consolidation are two great options to consider, if you want to settle the payment with your creditors. Apart from this other options available is bankruptcy and voluntary arrangements. Which option is ideal for you, it all depends upon your circumstances. You should explore all options carefully because it may affect your financial situation. 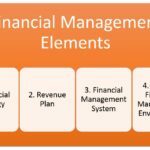 Posted in Understanding Debt and tagged Debt Management.